Great for female dogs in heat, older dogs and puppies. 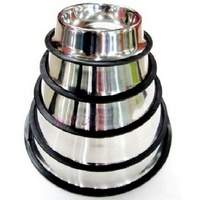 Comes in 5 sizes to fit a range of breeds. 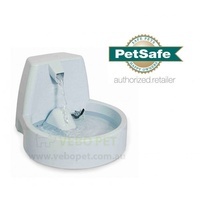 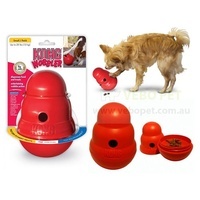 Ideal for dogs, cats as well as other small pets. 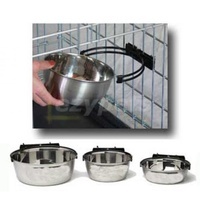 Comes in 6 different sizes to suit pets of any size. Please note that we sell them as a pack of 2. 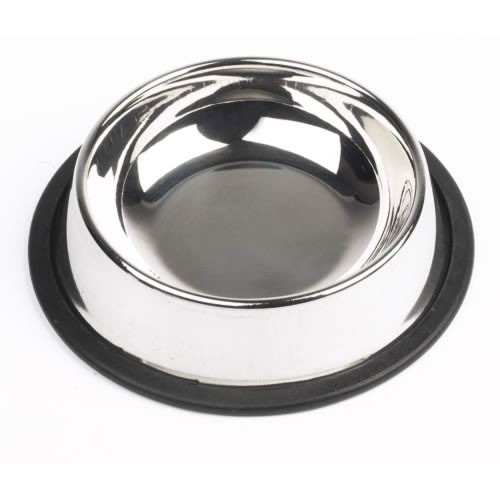 Note: some bowls may come with a bone pattern embossed on the sides.